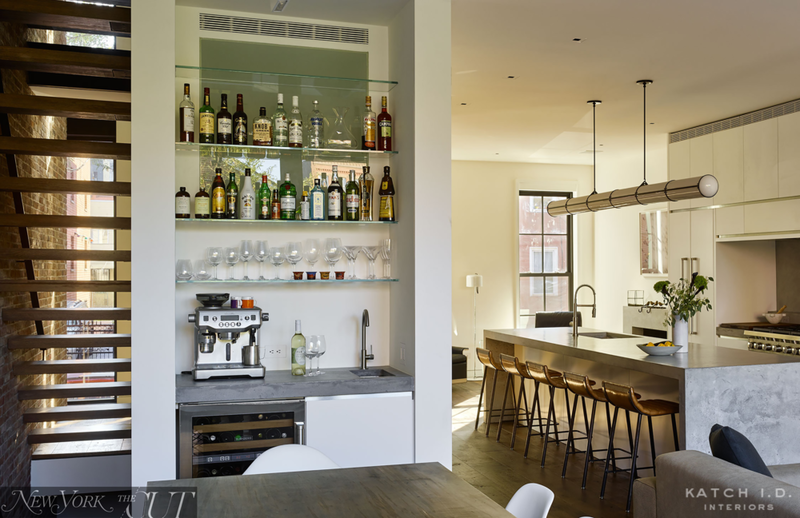 Williamsburg Townhouse — KATCH I.D. Katch I.D. 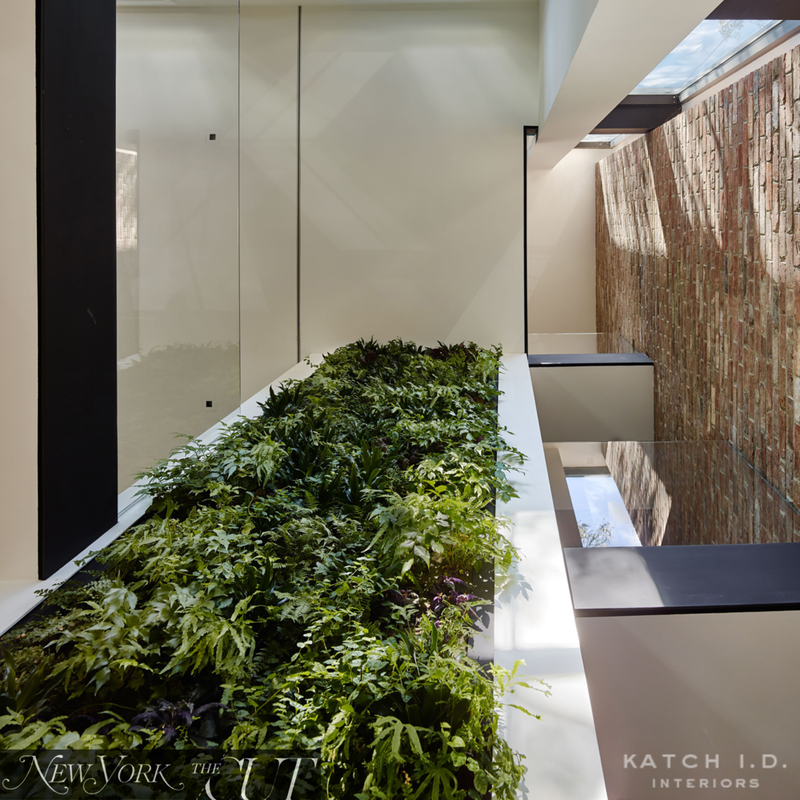 specified interior finishes and decorated this 4-story Williamsburg, Brooklyn glass-backed townhouse featuring a three level vertical garden. 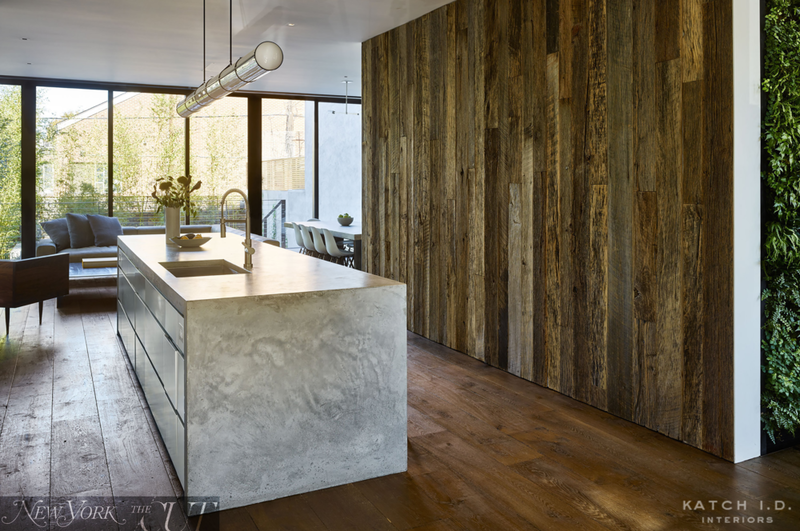 Our Clients' minimalist aesthetic guided a light decorative touch, allowing the abundant natural light and textural mix of finishes to shine through. Featured in New York Magazine's The Cut in August 2016.